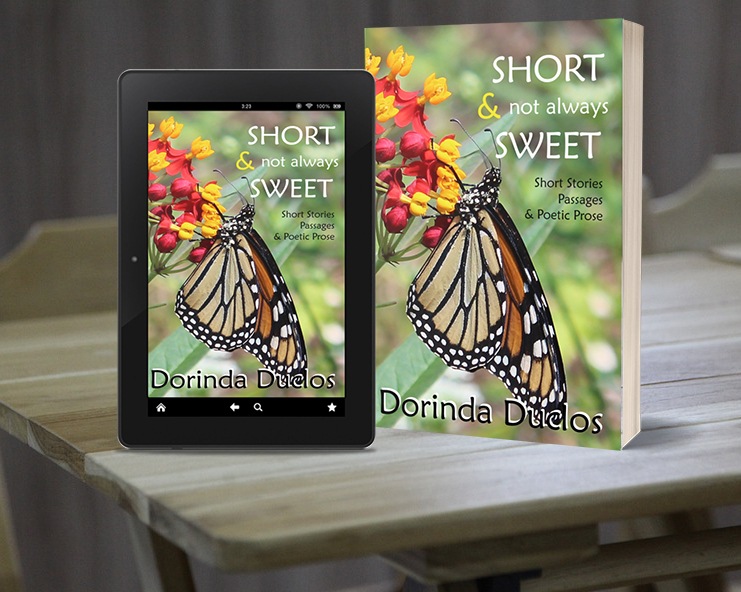 I’m excited to announce my latest book, “Short & not always Sweet – Short Stories, Passages & Poetic Prose” is now available in both Paperback and Kindle versions! Links are down below for anyone interested in obtaining a copy. Thank you!! USA Only (sorry): If you’d like a signed copy, please use the contact form. 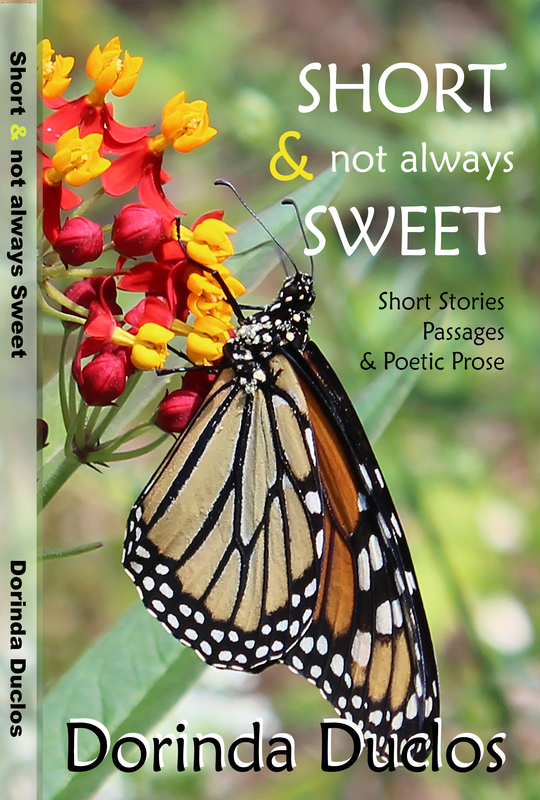 Congratulations to Dorinda Duclos on the release of her latest collection of short stories, passages and poetic prose, Short & Not always Sweet which is on Pre-Order for March 28th. 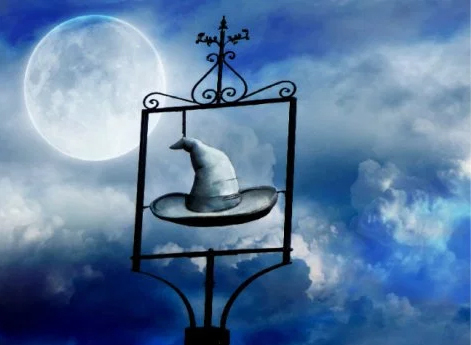 Imagine yourself being lost in a faraway land, or sailing on a pirate ship. 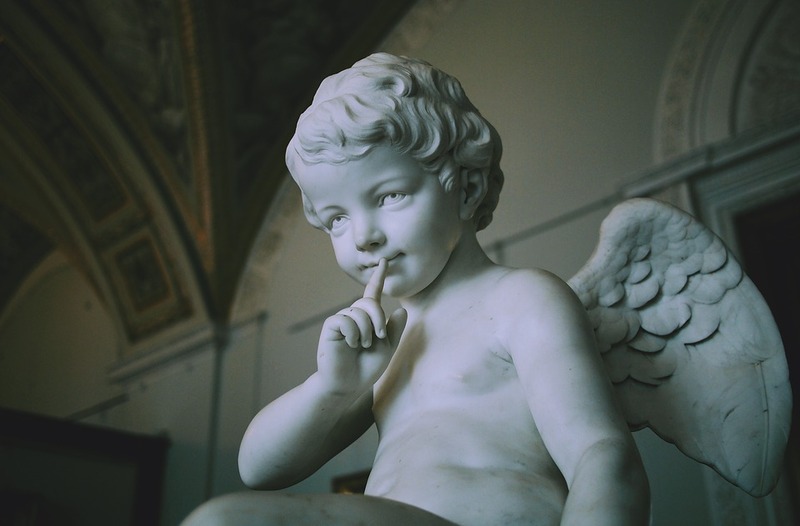 Perhaps you’ll find yourself in a predicament, or a romantic rendezvous. From passages to longer, more detailed stories, these are writings that are sure to capture your imagination and evoke emotions, from sadness, to madness, to happiness and beyond.